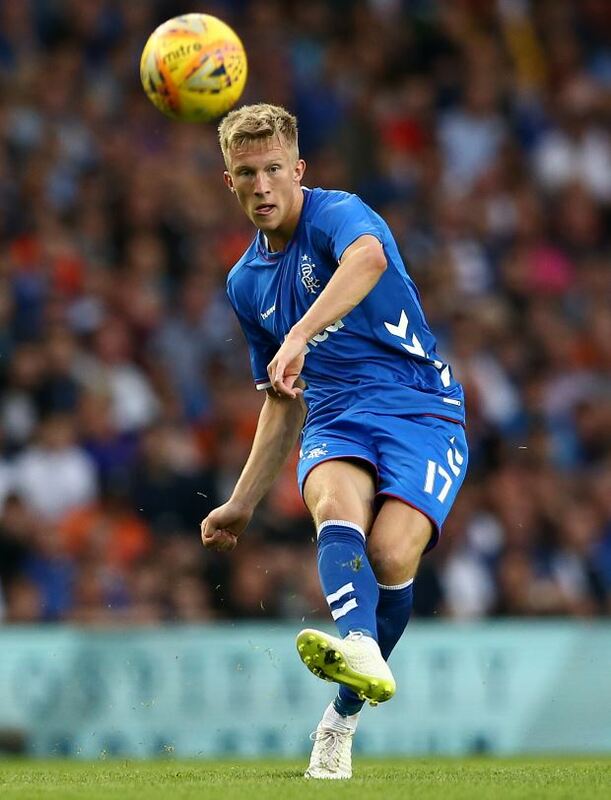 Former Rangers star Lee McCulloch has hailed Ross McCrorie for his recent performances and insists the young midfielder will only get better with age. McCrorie, who is a product of the academy at Rangers, has come in for encouraging words from Steven Gerrard after his commendable performances in recent weeks. The 20-year-old is widely regarded as a player with a big potential and has already featured 22 times across all competitions for the first team so far this season. And in the wake of McCrorie’s most recent and impressive performance against Kilmarnock in the Scottish Cup on Saturday, McCulloch has heaped the praise on the midfielder. The former Ger hailed McCrorie for being a tremendous athlete and believes that he adds a lot of steel to the middle of the park due to his defensive traits. McCulloch also insisted that McCrorie could even add more to his game and eventually get better and become a more complete player with age and more experience on his side. “Ross is a tremendous athlete, he is quick, aggressive and powerful, even though he doesn’t look it”, McCulloch wrote in his column for the Evening Times. “He will only get better and the words from Steven about him being able to go on and skipper the team will give him a huge boost. “He doesn’t get a lot of assists by threading through balls, he is not like a Steve Davis or a Barry Ferguson. “But he brings so much to the team in a defensive sense and he does a terrific job in the middle of the park. “As he gets older and improves, he will realise his full potential and he could change his game, because he can pass the ball. Rangers will next face St Johnstone at Ibrox on Saturday in the Scottish Premiership.